Clown phobia (coulrophobia) suffers beware! Point and click adventure Dropsy launches on September 10th. 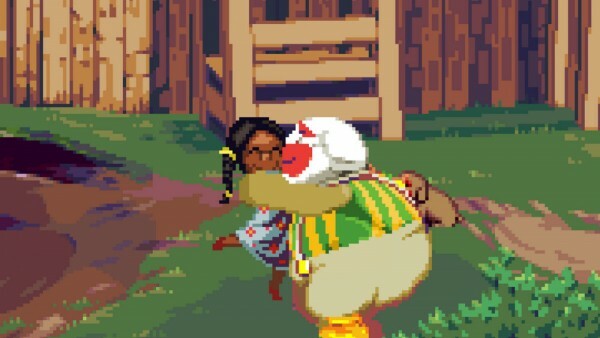 Billed as a hugventure by developer Jay Tholen and publisher Devolver Digital, Dropsy is told without a single line of dialogue by Dropsy the clown. Unfortunately our hero is mute, so clearing his name after being accused of causing a deadly circus fire will be a little tricky. To clear his name, players will need to communicate using visual icons and plenty of hugs. Dropsy is a non-linear adventure, giving players a free reign to explore the world at their own pace. 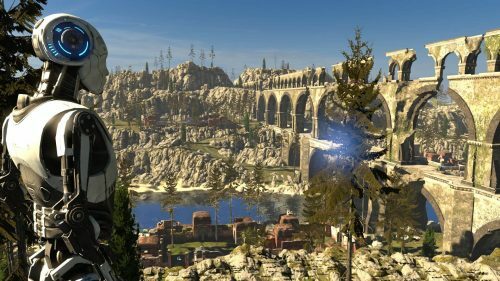 The game will be out on Linux, Mac, Windows, and iOS.